On the afternoon of April 12th, the Minnesota Vikings announced that they have signed Adam Thielen to a 4-year extension worth 64 Million with up to 73 million in incentives. 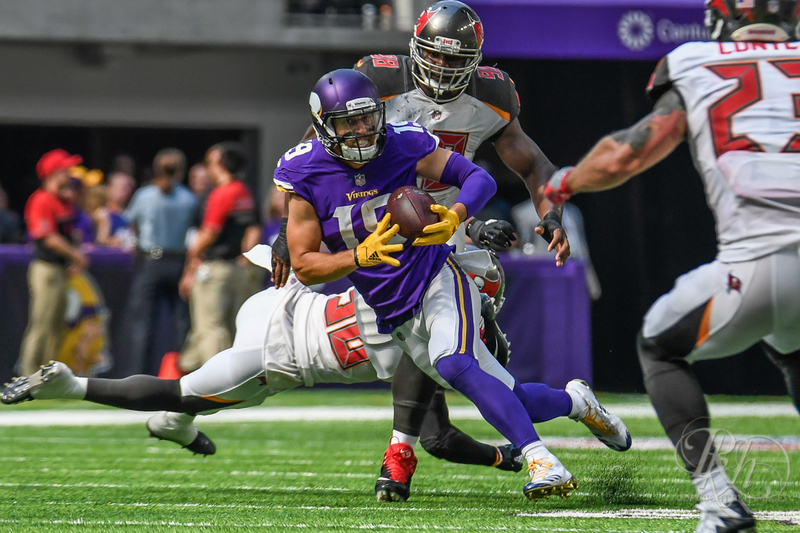 This extension comes as no surprise to anyone as Thielen lead the Vikings in receiving yards this past season when he totaled 1,373 on 113 catches. It was only a matter of time that this extension had come as Thielen was projected to make just under 6 million making him the 48th highest paid receiver in the NFL. 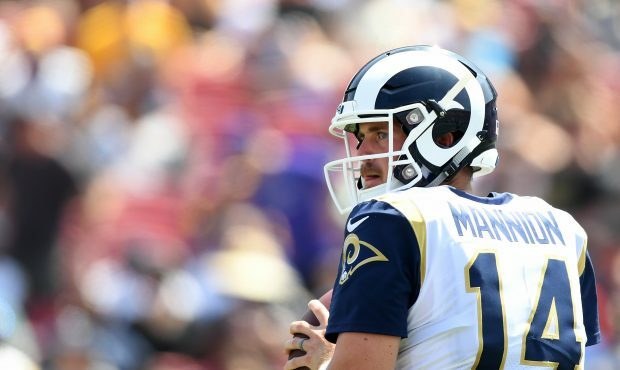 Not much is currently known about the contract other than the fact that only 35 million of the deal is guaranteed but I would assume that his base salary would decrease for this year given the lack of cap space currently possessed by the Vikings and then it will ramp up in the coming years. In my personal opinion, this is a fantastic deal for both sides. With the recent player holdouts over contract negotiations, it is extremely refreshing for a fan favorite player and a team to reach a deal that both sides can agree upon. Once again Spielman and Brzezinski get their man as they have locked up a key member of their core for 4 more years. With the lower guarantees, I would also anticipate that most of the deal has the money front loaded so that the team can restructure later down the road if they would need to. As for Thielen he finally got the payday he deserved after all the adversity he has faced at every level of play. I feel as though he may have taken a little bit of a “hometown discount” to stay in Minnesota but in the end, he still got the money that was long overdue. We as Vikings fans are huge winners of this deal as we get to see a Minnesotan represent his home state team at the highest level. As always leave any comments or questions below and Skol Vikes. Will the Vikings choose a DT this draft? 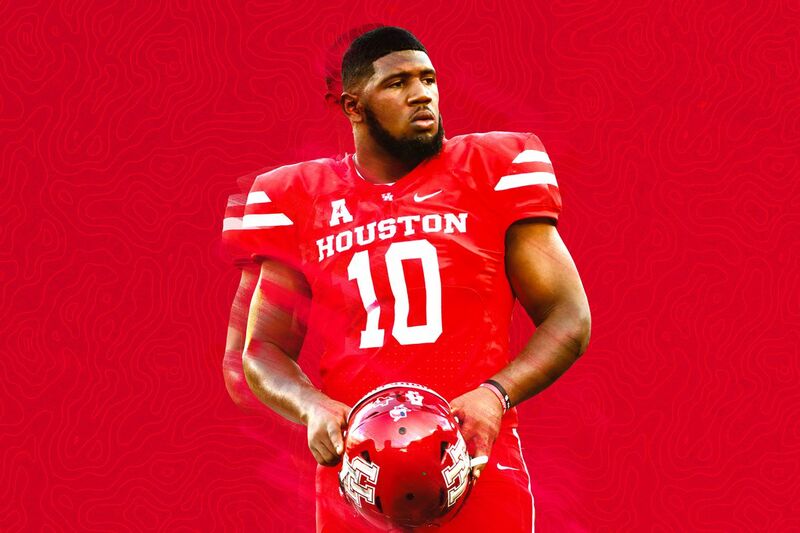 Ed Oliver, Houston- Oliver is an absolute stud of an athlete, he had an exceptional pro day and absolutely showed he can come in and be a day one starter for almost any NFL team. Drawing comparisons to Aaron Donald, putting Oliver next to Linval Joseph would almost be unfair. I am under the belief that if he falls to Minnesota they would be more than happy to scoop him up, despite public outcry from the fans to draft an offensive lineman. Christian Wilkins, Clemson- For Minnesota, there are a lot of things to like in Wilkins. Wilkins is a penetrating-three technique and I believe that is something that the Vikings are looking for. Like Oliver, Wilkins is athletically a freak and moves incredibly well, something DL Andre Patterson loves in his lineman. 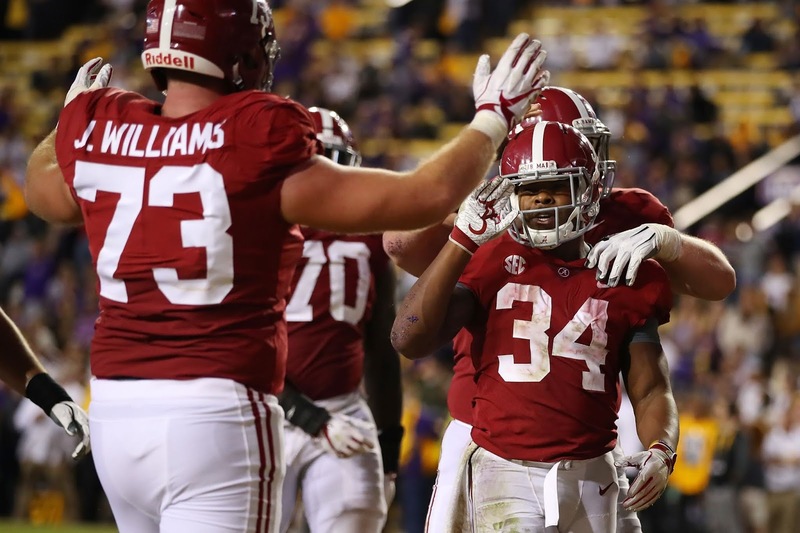 There is no doubt that he would fit in well with our hometown team, it’s just a matter of whether Rick Speilman feels like his value as a player is enough to draft him over the more glaring need of an offensive lineman. Dexter Lawrence, Clemson- Like Wilkins, a Clemson product, Lawrence has different strengths than his former teammate. Lawrence is an extremely good defender against the run, and he is very good at pushing blocks wherever he wants. At 350 pounds he is bigger than a lot of other defensive tackle prospects in this draft, but probably not quite as good an athlete. With his grade as a late first round or early second round talent, I would say a selection of him by Minnesota seems unlikely. Jefferey Simmons, Mississippi State- It’s always really hard to rank prospects coming off of an injury, but Simmons probably would have been a near top 10 pick if it was not for a torn ACL last year. He has also had some off the field issues, which the Vikings usually try to stay away from with their early picks. 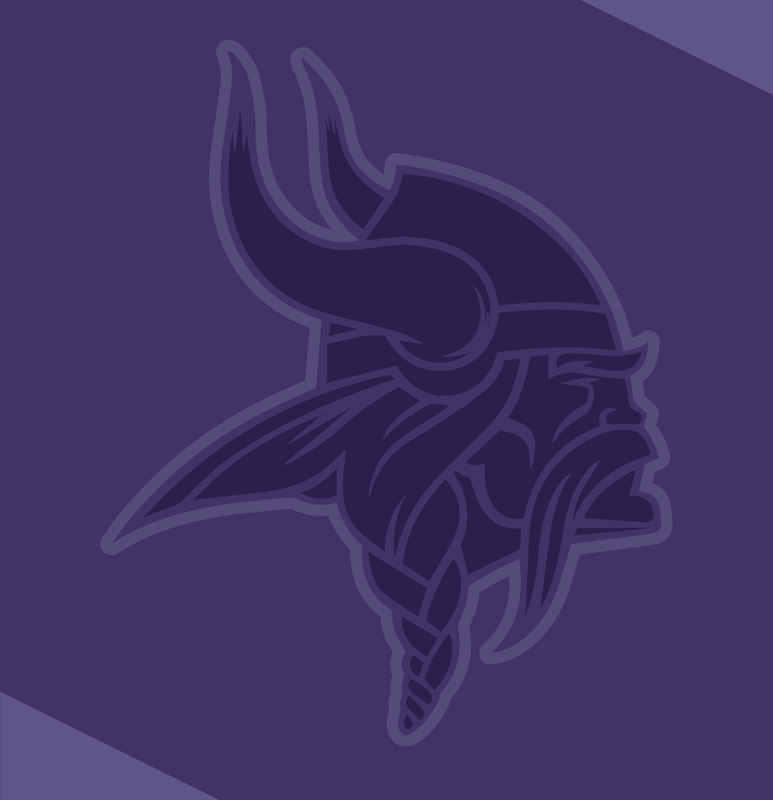 One thing that could make the Vikings an interesting possible destination for him is that Shamar Stephen is back, so the Vikings do not necessarily need to draft a defensive tackle to be an immediate starter in 2019, which would help Simmons’ healing process because there is no guarantee he will be ready to play at the beginning of the season. His ability to disrupt plays would be hard to ignore if he is on the board for the Vikings in round two. So with the draft nearly approaching, fans everywhere will be glued to their TVs to see who will be the next member of their beloved team. 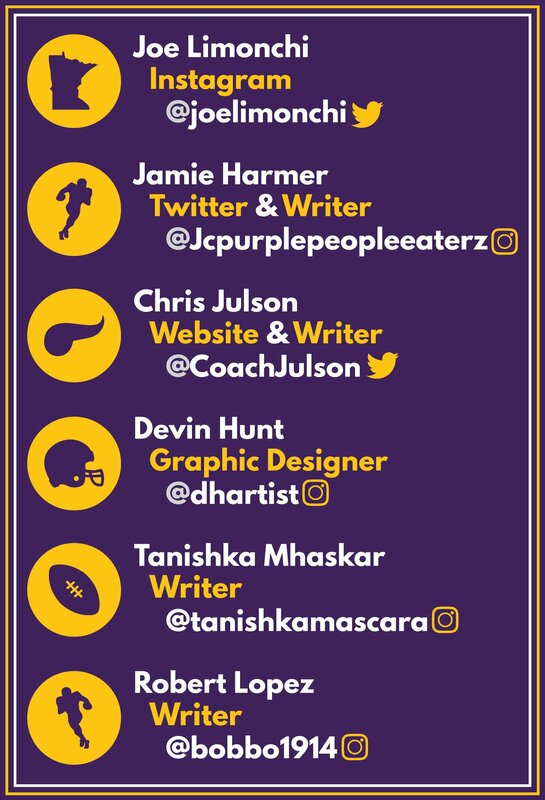 Everybody has an opinion on who the Vikings should draft and how many draft picks we should use on Defensive Tackles, Offensive Lineman or any other position. But at the end of the day, the only thing we know is that on draft night with Rick Speilman at the helm, anything is possible.